It seems BlackBerry devices don’t see much use here in America unless you work for the US government, as “only BlackBerry is designed to meet the high-security needs of U.S. and allied government agencies,” said a BlackBerry spokesperson. 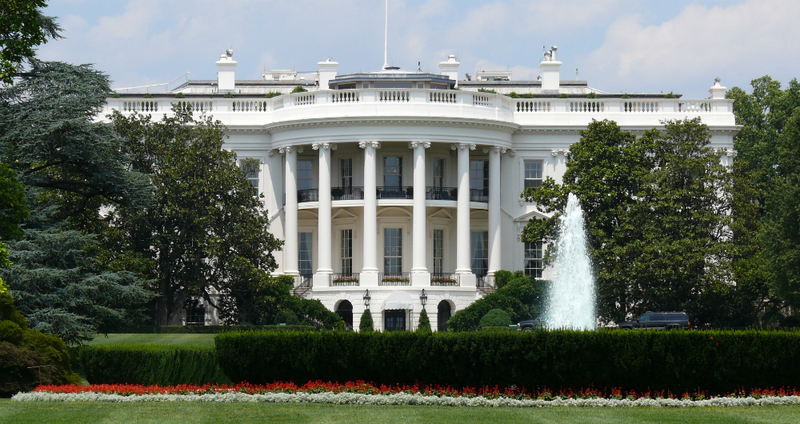 That was stated following the news that our nation’s White House staff is internally testing devices from both Samsung and LG, possibly looking to get President Barack Obama off of his beloved BlackBerry device. While declining to state which exact devices from the two OEMs are currently being used, a Dept. of Defense representative was quoted as saying, “we can confirm that the White House Communications Agency, consistent with the rest of the Department of Defense, is piloting and using a variety of mobile devices.” With that said, they commented further, clarifying that we could be months away from this great nation having a new First Smartphone. A Samsung spokesperson also commented on the news, stating that the company is working with various government agencies to start a pilot program up in Washington D.C. However, on the contrary, an LG rep stated they haven’t heard of any such testing taking place. "All New HTC One" Cases Arrive at Verizon Stores, Ready for March 25 Launch?